The highlight of this upcoming sale is the tools! An entire basement workshop with various hand tools, power tools, benches, hardware etc. Everything you could possibly need in a workshop! 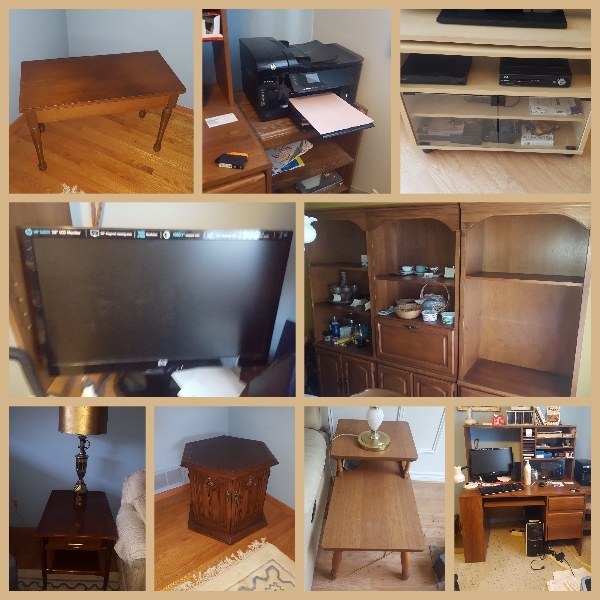 You will find many other items available for purchase such as monitor, TV, furniture and household items. Join us between 9:30 and 3:00 for some great deals!